Reach the sky with the Jumper! 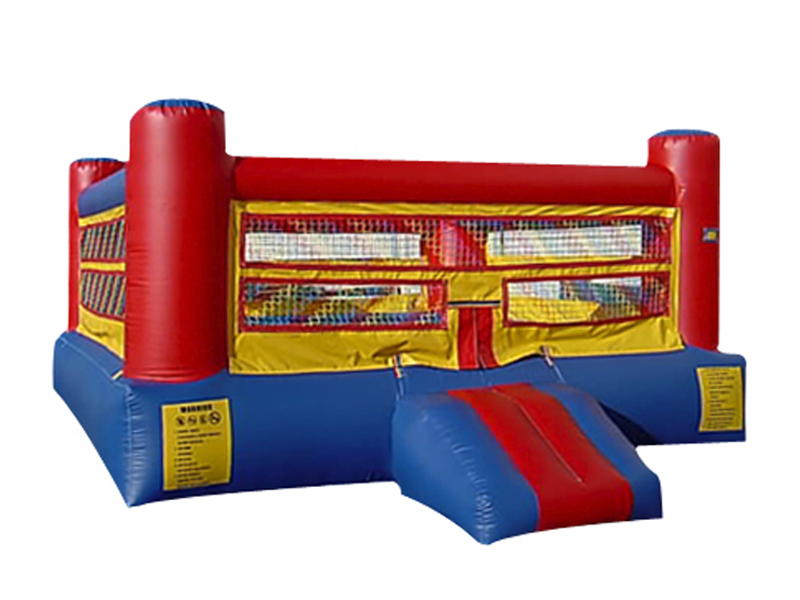 Our inflatable Jumper is the perfect way to spend a day! Kids will go wild all day with hours of play! Great for a backyard party or block party! Reserve this bounce house today!